Victory or defeat would hinge as much upon which side could keep their troops in the field supplied and fed – whilst at the same time avoiding starvation on the home front – as much as it would upon which side could produce the most shells and guns. One of the challenges I have faced while creating the podcast is finding good quality sources for topics that are out of the ordinary. There are thousands of books on the battles, hundreds on the Somme or Verdun, and countless tomes about the July Crisis of 1914. The Hunger War by Matthew Richardson takes a topic that is far less covered in general histories and documents it in an approachable way that does not sacrifice information for style. What is also of interest is the resourceful nature of soldiers in many parts of the world, their adaption to local conditions, and willingness to eat whatever was to hand, however unpalatable. Richardson begins by discussing the food situation in the front lines both on the Western Front and elsewhere in the war. In most works these topics get a passing mention, maybe a chapter or two, and almost never for any locations other than the West. Richardson spends two chapters on this topic, giving it the focus that it deserves. He takes you from the monotonous rations of bully beef that was a constant for the Tommies in Flanders, to the scorching heat of the Middle East, to the exotic battlefields of Africa and in so doing shows not only how varied the food was for the armies but also how the soldiers found a way to make the best of a challenging situation. The meat of the book is in the chapters discussing the domestic challenges and policies faced by the belligerent nations around Europe during the war. Never before had the continent experienced such an event and the governments and people around Europe struggled to determine how to deal with the issues they faced. Richardson breaks down each countries challenges, how they tried to solve them (often through rationing), and if those efforts were successful. Food would influence the future of several countries in the war, in Russia it would help fan the flames of revolution, in Germany it would weaken the willpower of the country to resist, and in Austria-Hungary it would rob the armies of the ability to continue the fight. Richardson sheds light onto all of these events, and in doing so improves the reader's understanding of how the war was won, and lost. Richardson closes out his book on an often forgotten topic, the neutral countries of Europe. Spain, Switzerland, The Netherlands, Denmark, Sweden, and Norway often are discussed in the last chapter where the reader finds out how devastating the war was for these countries. For Spain it crippled the country, and probably began the series of events that would lead to the Spanish Civil War. 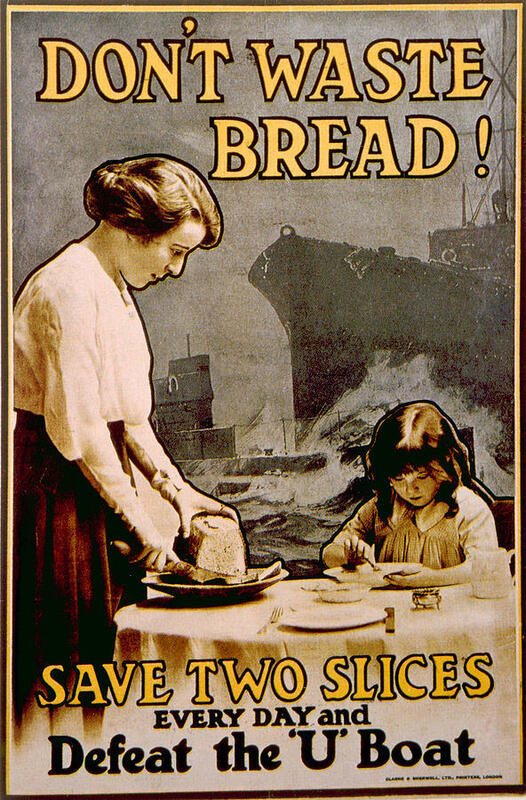 In Switzerland, Denmark, and The Netherlands they found themselves inside the British blockade and suffering from the same food shortages as their German neighbors. The Scandanavian countries would be at the mercy of the British, without any recourse against their demands. All of these were countries that were trying to stay out of the war, but found themselves powerless to avoid the consequences of a continent in flames. Overall, The Hunger War is a fantastic addition to any library. 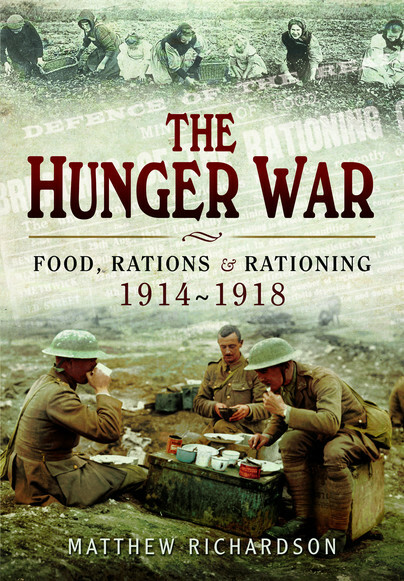 It can help the reader to understand that the war went far beyond the battlefields, the trenches, and the soldiers, and that for millions of people around Europe food went from plentiful to nonexistent. Food drives everything, and the lack of food can bring down nations. I greatly enjoyed my time with this book, and it was a worthy addition to the sources for the podcast.